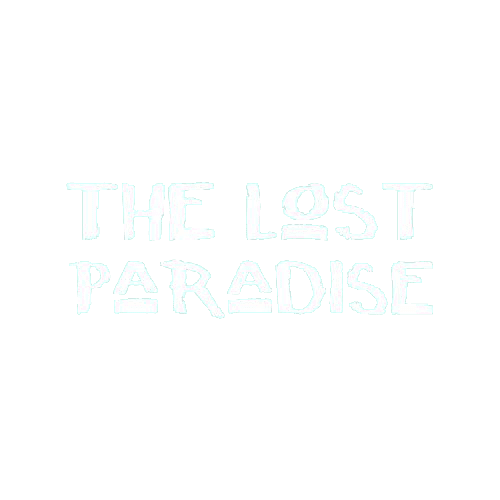 The Lost Paradise is a multi-award winning Late Night Cocktail Bar and Beach BBQ restaurant located in the seaside town of Bournemouth. Tantalise your taste buds with a perfect blend of the most popular BBQ dishes. Over indulge in the premium tropical cocktails and then dance the night away at some of the craziest parties in the South. #LetsGetLost. You must present your card before accessing the deal. You may need personal ID as well as your card to access the deal. Your card is not accepted as Proof of Age. Permits one person per card unless stated otherwise. Only the cardholder is permitted to use the card. If there is ever any confusion, please speak to a manager or event manager politely. Not to be used in conjunction with other offers.